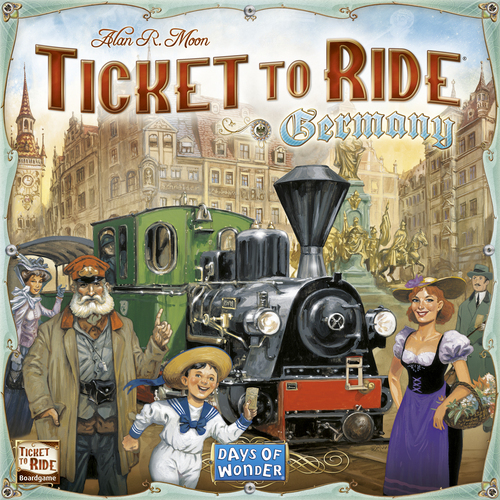 Newest in the Ticket To Ride series is Ticket To Ride Germany, a stand-alone game that introduces passengers into the game play. Similar to the other Ticket To Ride games, each player builds a rail network with their player color trains connecting the cities on their Destination Tickets for the most victory points. Additionally, In Ticket To Ride Germany, players can collect passengers from the cities of a route they connected. These passengers come in 6 different colors. At the end of the game score additional victory points for each color type of passenger in which you collected the most (20 points) or second most (10 points). 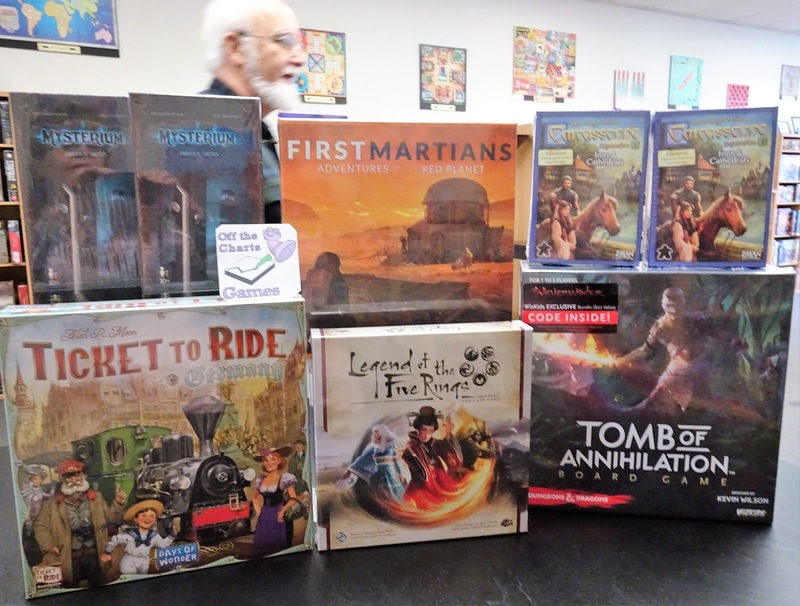 Secrets & Lies is the newest expansion for the mystery-solving cooperative game, Mysterium. The Secrets & Lies expansion not only adds new vision cards along with new character, location, and object cards but also an alternate play with Story cards. 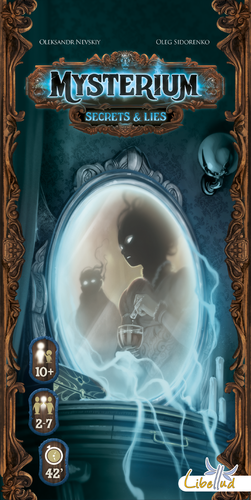 Instead of playing with the object cards you can play the Story cards to find out how the ghost came to his/her demise. The Story cards portray the strange events that lead to the death. 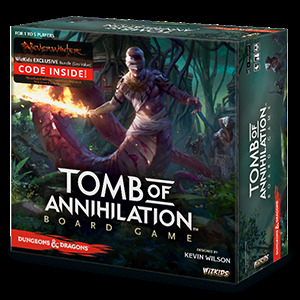 Tomb Of Annihilation is the latest in the D&D Adventure System Cooperative board game series featuring jungle and tomb crawling action. Players are heroic adventurers. With amazing abilities, spells, and magic weapons players will explore the primeval jungles of Chult, as well as the Tomb of the Nine Gods, where they will fight monsters, overcome traps and find treasure. Tomb Of Annihilation is a cooperative game for 1 - 5 players featuring multiple scenarios and challenging quests. Additionally, it can be combined with Temple Of Elemental Evil, The Legend Of Drizzt, Castle Ravenloft, and Wrath Of Ashardalon. 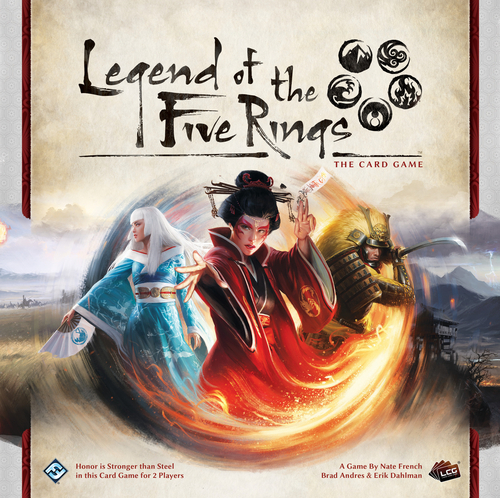 Legend of the Five Rings: The Card Game is a 2-player game of duty, warfare, intrigue, and magic. 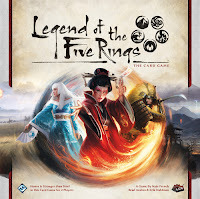 Each round, players engage in military and political conflicts against their opponent's provinces, contesting their honor against one another in order to gain advantage.